Russia, Moscow. Tverskaya Zastava Square. 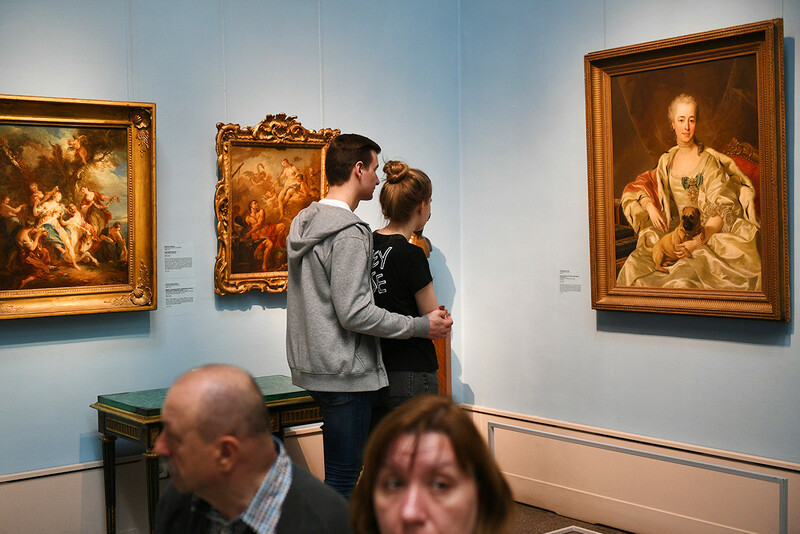 Here are the most popular and worthwhile places to visit in Russia’s capital, from museums and theaters to nightclubs and places for kids. 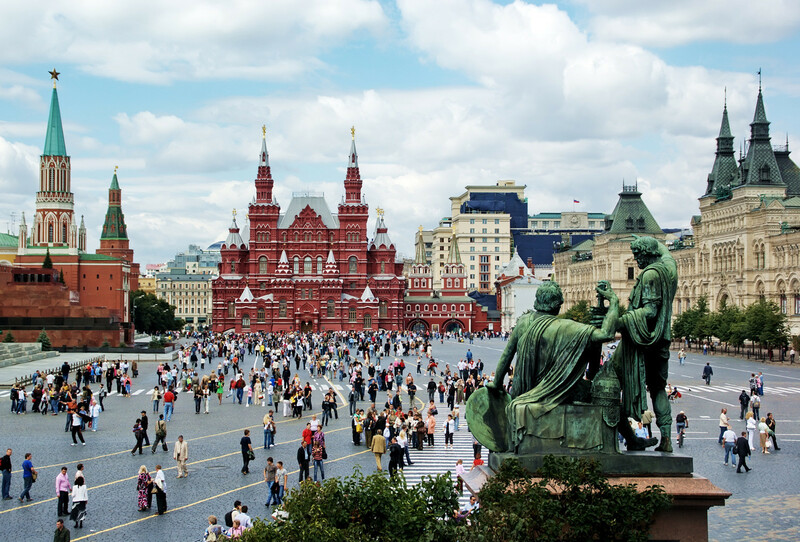 Moscow is a great city not just because of its size and population, but also because it has numerous landmarks, historical sites and gastronomical delights. Most people ask the same question when visiting for the first time: Where should I go, and what should I begin with? We are here to give you some advice. Take a look and bookmark the link for later reference. There is a separate museum almost for everything in Moscow. We have highlighted the ones that are most interesting and worth visiting. You can also read our article about the most popular museums of Moscow. The Kremlin’s museums (it’s worth downloading the “Moscow Kremlin Museums” app before visiting and reading this extended guide on Kremlin’s history), State Historical Museum, Tretyakov Gallery (if you don’t have enough time, check out these 10 masterpieces at the Tretyakov Gallery that you must see), the Pushkin State Museum of Fine Arts, Moscow Museum of Modern Art, Multimedia Art Museum (for contemporary art lovers we have a special guide with names, locations and prices), the Memorial Museum of Cosmonautics. The Pushkin Museum was created as an educational and training establishment for artists and art students. 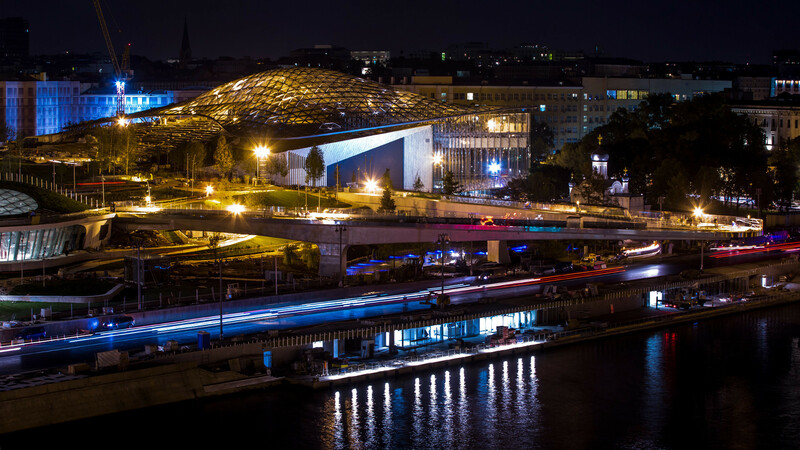 We also recommend that you check out these private art foundations that bring international exhibitions to Moscow(galleries you won’t find in common guidebooks). And don’t forget to download these 10 free Russian museum apps. There are more than 100 parks and garden estates in and around Moscow that are open to the public. Park Zaryadye, Gorky Park, VDNKh, Sokolniki, Kolomenskoe, Tsaritsyno, Serebryanny Bor. A view of Moscow's Zaryadye Park under construction near the Moscow Kremlin. If you travel to Moscow in summer, also make sure to read about 5 places to swim and sunbathe in Moscow and 10 Moscow beaches. 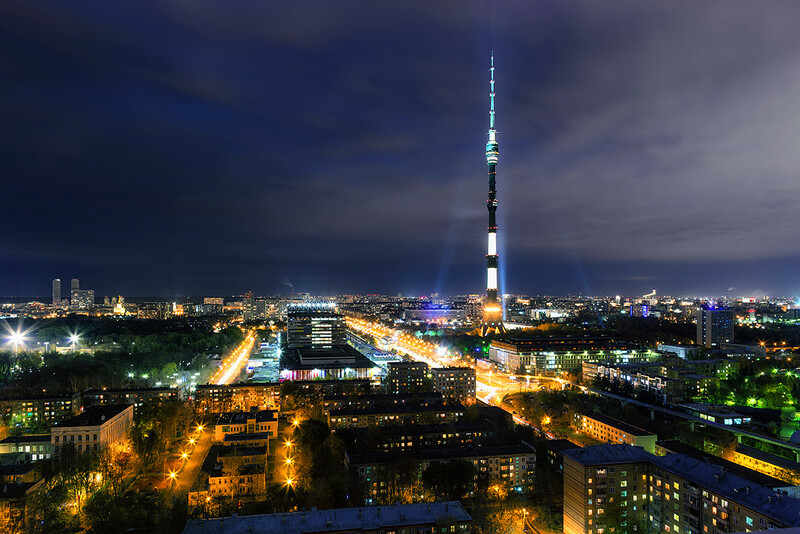 For those who have already seen almost everything in the city, there are many places not far away that are also worth visiting, from the writers village Peredelkino and the Star City (the city’s original name in the Moscow region) to New Jerusalem and Pushkin hills. 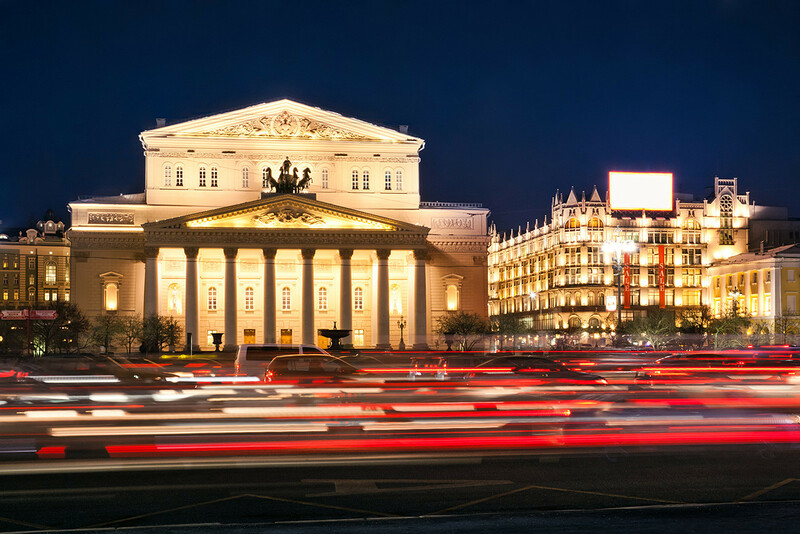 The Bolshoi Theatre is a historic theater in Moscow, designed by architect Joseph Bove, which holds performances of ballet and opera. Moscow is an excellent city for fans of plays, even if you don’t speak Russian. Here are five foreigner-friendly performances (with subtitles) to quench your thirst for drama. You can read even more about Russian theaters here and here (links in Russian). There are at least three famous circuses in Moscow: Nikulin Moscow Circus on Tsvetnoy Boulevard, the Great Moscow State Circus on Vernadskogo Prospect and Yuri Kuklachev’s Moscow Cat Theatre. 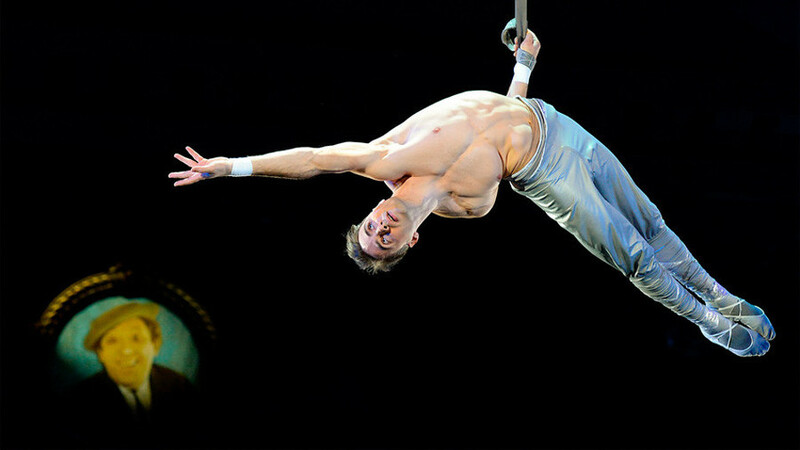 Russian circuses became famous throughout the world—to the point that the very phrase is used as a trademark. Read how they went from village entertainment to international acclaim. We also have a heartwarming story about a Russian bear named Stepan who became a member of a family. From Kitai-Gorod to Chistye Prudy (exploring an old part of the city). On bike (exploring the riversides). 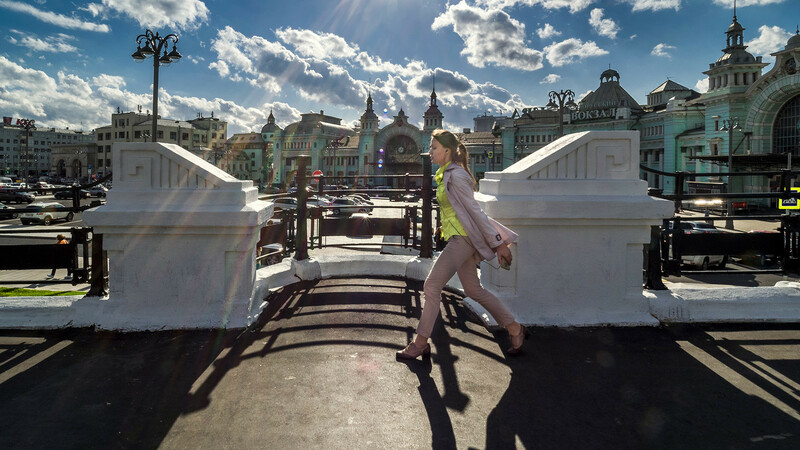 Tverskaya Street: 6 things to see on Moscow's main stretch. You could also walk down both New and Old Arbat Street. Moscow in Lewis Carroll’s footsteps. Meal with a view: Best rooftop restaurants in Moscow. Midnight feasts in Moscow: 5 restaurants for night owls and insomniacs. Fine dining: 5 exquisite new Moscow restaurants near the Kremlin’s walls. Vegan paradise: The 5 best Lenten menus in Moscow restaurants. Healthy eating takes off in Moscow. 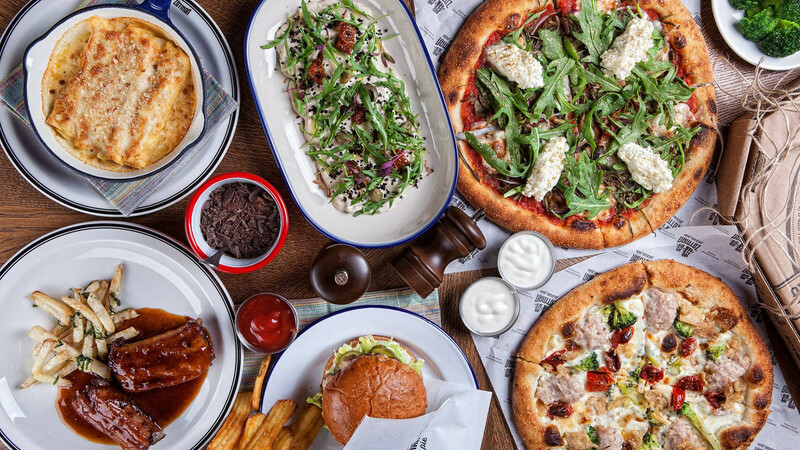 20 restaurants where American expats are happy to dine in Moscow. Surreal suppers: 5 of the strangest restaurants in Moscow. Tsar’s lunch, dictator’s dinner: 3 Moscow restaurants with a history. Moscow’s craziest cafes: Drink a cocktail from a dropper or eat a burger behind bars. Moscow’s top bars in 2017 as chosen by foreigners make for the ultimate pub-crawl. Insider's guide to Moscow's best wine bars. Most popular bars and clubs in Moscow. Best of Moscow nightlife: Top 8 clubs and bars to visit right now. The best English pubs in Moscow. Here are 12 coffee shops for business meetings, dates, working remotely, friendly meet ups or just a hot cup of coffee to go. Where to hang out in Moscow with your kids. Top 9 Moscow museums that are interesting for kids. Educational park for kids Masterslavl. The Moscow Zoo: good for the kids, good for one’s mood. 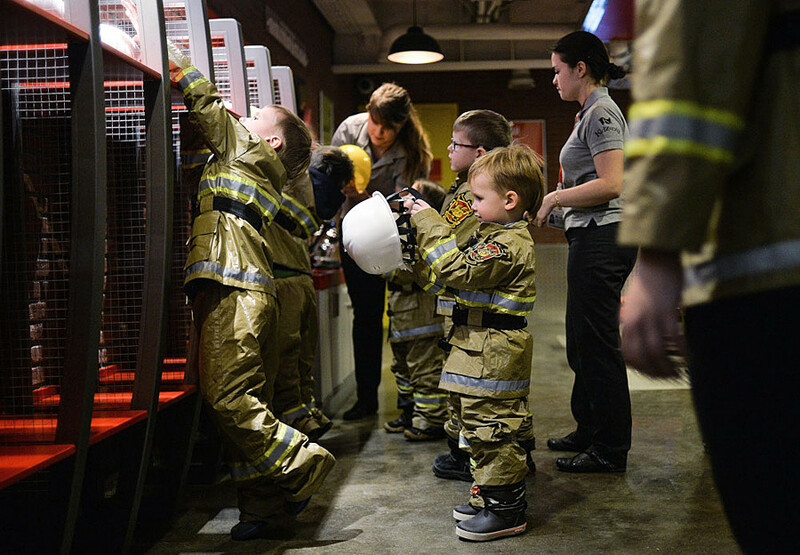 Children learning fire-extinguishing skills at the fireman area of the Kidzania game training park in Moscow. In addition to our extended and (we hope) helpful guide, you can also check out the websites kudago.ru or 2do2go.ru (both links in Russian). There you can find full information on events taking place today or on a particular date. Don’t forget to download these 10 useful free apps to make your Moscow trip smooth and unforgettable.